You never know when you’ll have a sweet tooth moment and instantly need something sugary or salty to satisfy that craving! 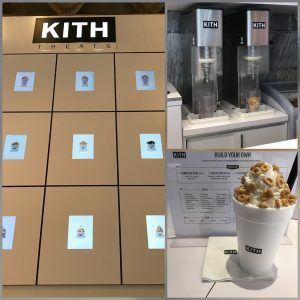 New York City is well known for their unique assortment of desserts, so you’re bound to find something of your choice. From delicious handmade donuts to milk and cookie shots, who wouldn’t feel satisfied after a dessert like that? 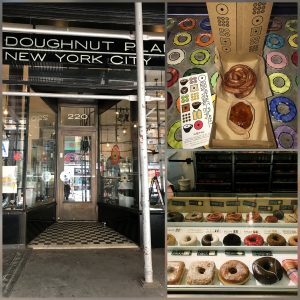 Our team has narrowed down our favorite handmade dessert shops to go to in New York City that have made our sugar cravings delightful. 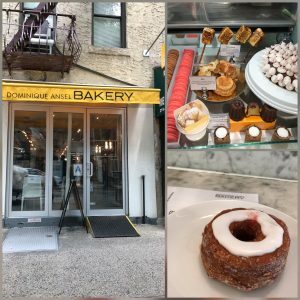 Dominique Ansel Bakery is hands down one of the best places to go to. Considering that summer is right around the corner, most people don’t have time to build a fire and roast marshmallows. All of your summer nights can be replaced with the smokey taste of classic frozen s’more thanks to Dominique Ansel Bakery. 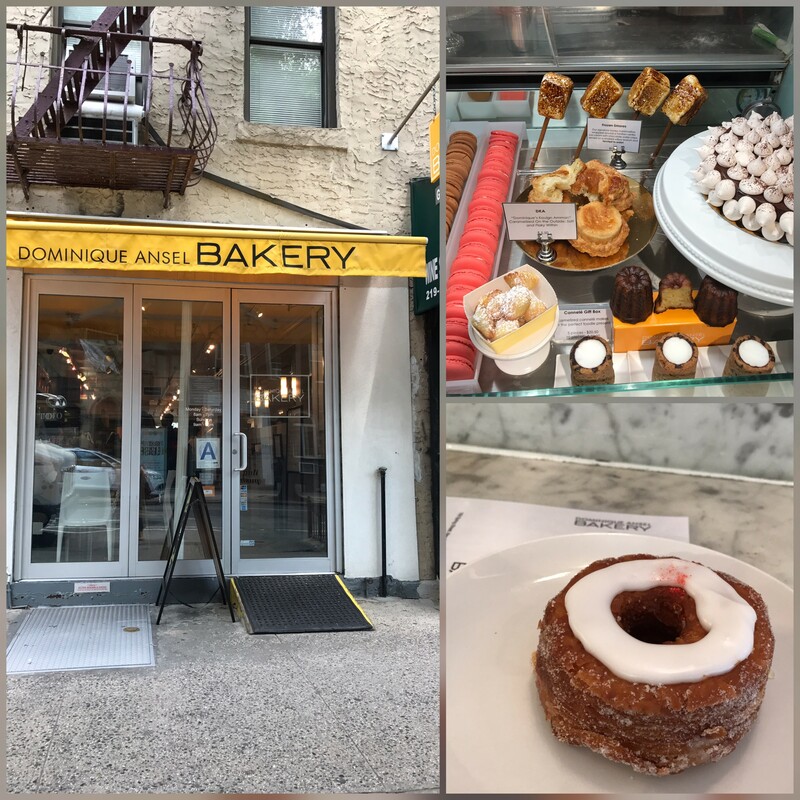 The Cronut, a hybrid mix of a donut and croissant, is constantly being changed monthly. Whenever you stop in, you’re destined to find something that would spark your interest. All of these items won’t disappoint and will leave you wanting more. 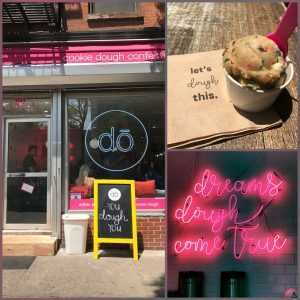 Cookie Dō: Cookie Dough Confessions is a “one of a kind experience.” Reading the back of a cookie dough label warns consumers “DO NOT CONSUME RAW COOKIE DOUGH” because consumers can get severely sick. Let’s be honest, we all love raw cookie dough; it’s the best part of baking! 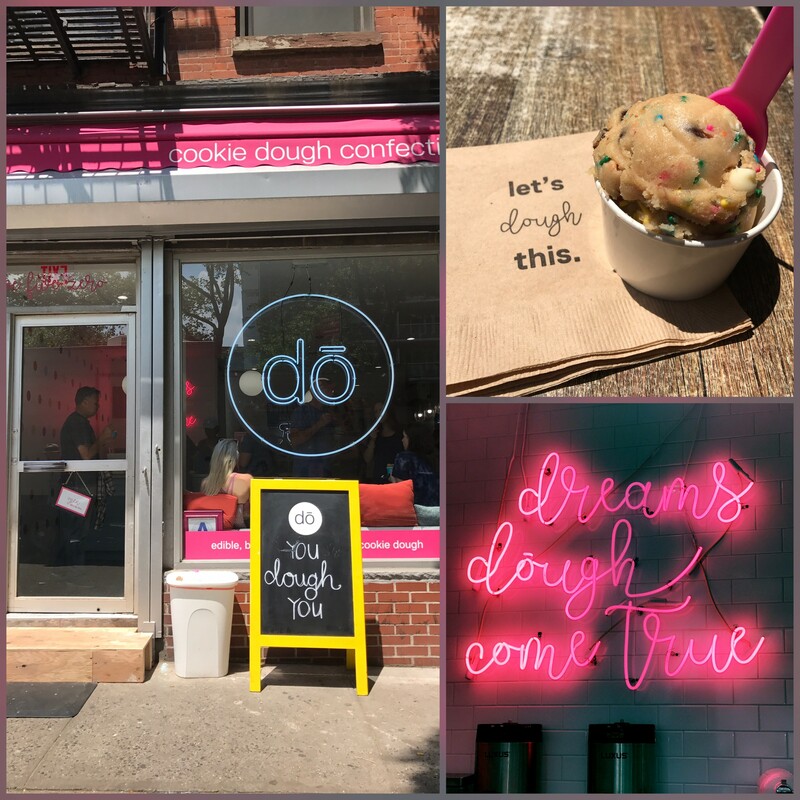 Cookie Dō has come up with a magnificent idea that will leave our raw consumptions acceptable. 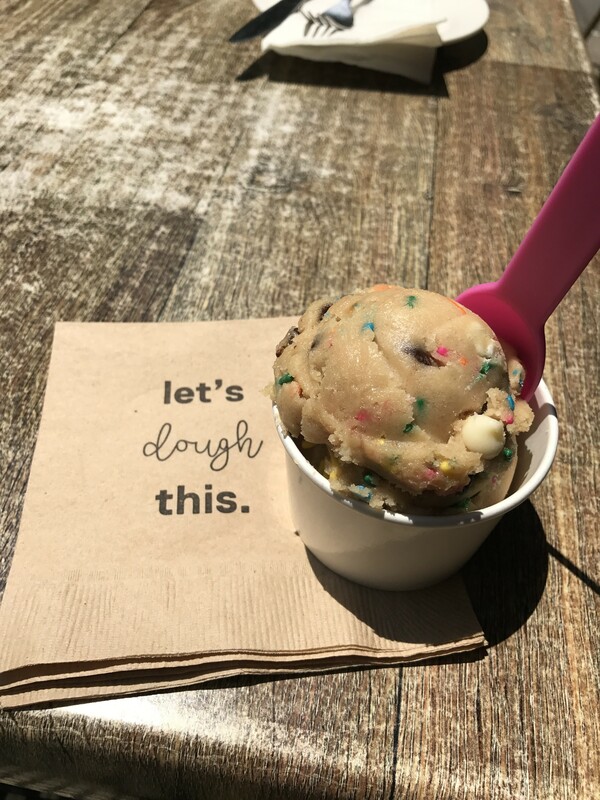 They created a cookie dough that’s served right out of the pint that won’t lead to sickness…but maybe just a sugar rush. Without sacrificing your diet there are also vegan, gluten and grain free options healthy eaters. 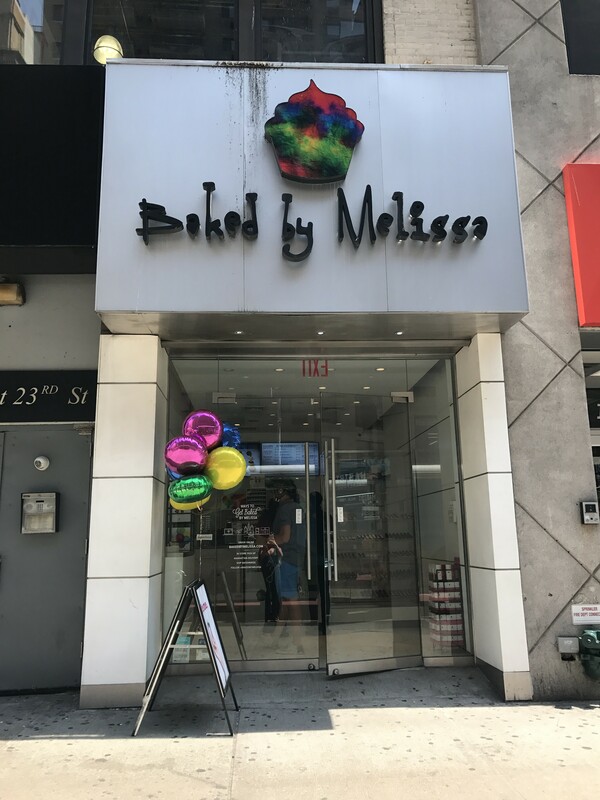 Baked by Melissa: Mini Cupcakes is a great place to stop at if you’re on the go and need a small treat to get you though the day. They are also a perfect way to gift the ones you love. 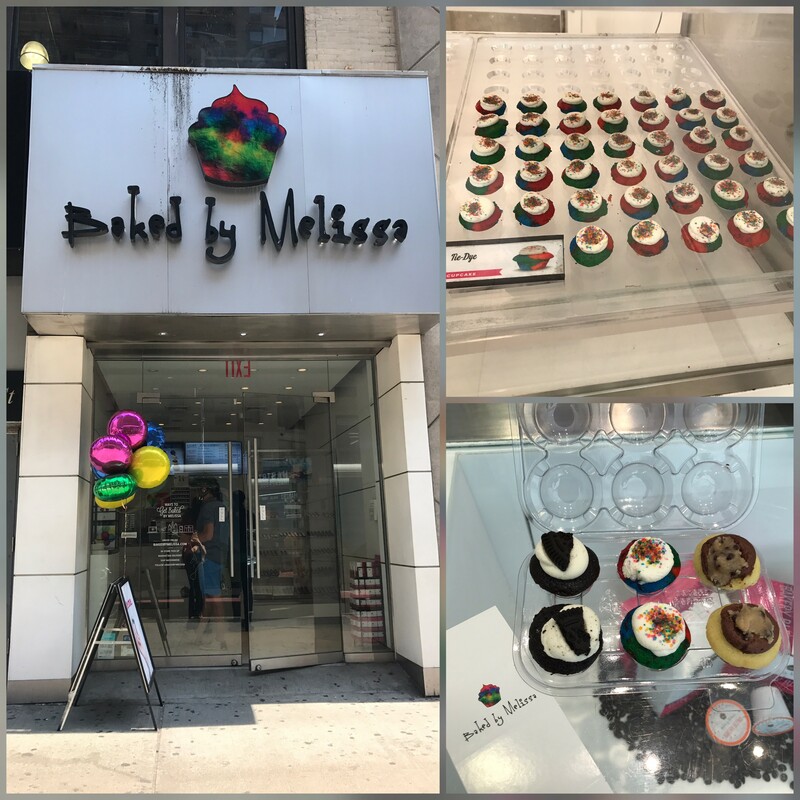 Baked by Melissa offers a wide range of package options; it’s no wonder “good things come in small packages.” These mini cupcakes are as small as a quarter, and you can eat a whole box of to yourself! The tie dye mini cupcake is our favorite of them all, and they can definitely be inhaled in seconds. 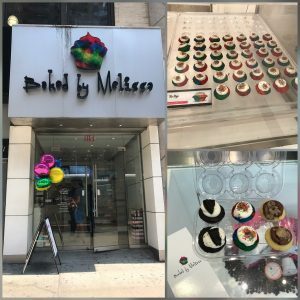 Baked by Melissa has a “mini of the month,” where they choose a different flavor cupcake to feature each month of the year. If you end up falling in love with the cupcakes like we did, they are available nationwide! They can be sent sent to any location for any occasion. If you get the chance to stop by, you won’t be disappointed. Everyone likes breakfast for dinner, but how about breakfast for dessert? 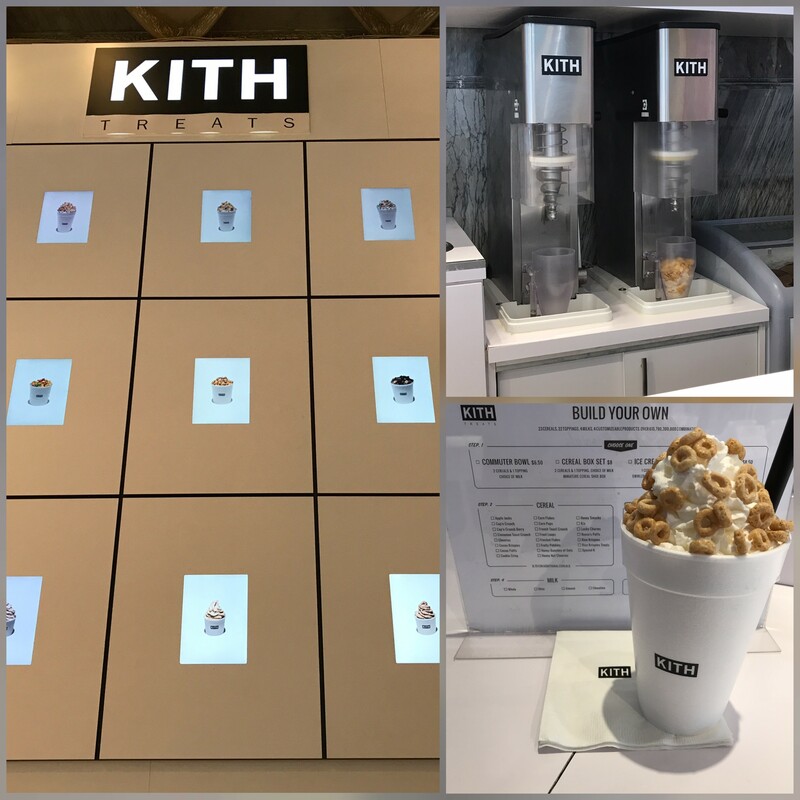 For all you cereal lovers, Kith Treats infuses their ice cream with 23 different choices of cereals. Cereal combinations that are offered are swirls and milkshakes which will keep you full and satisfied throughout the day. Just when you though that wasn’t cool enough you can add as many as 22 toppings to build the ultimate perfect sundae of your choice. We can’t get enough of the cereal ice cream. With that all being said these are our favorite New York City sweet treats! Below tell us which sweet spot is your favorite! We would love to hear back from you!